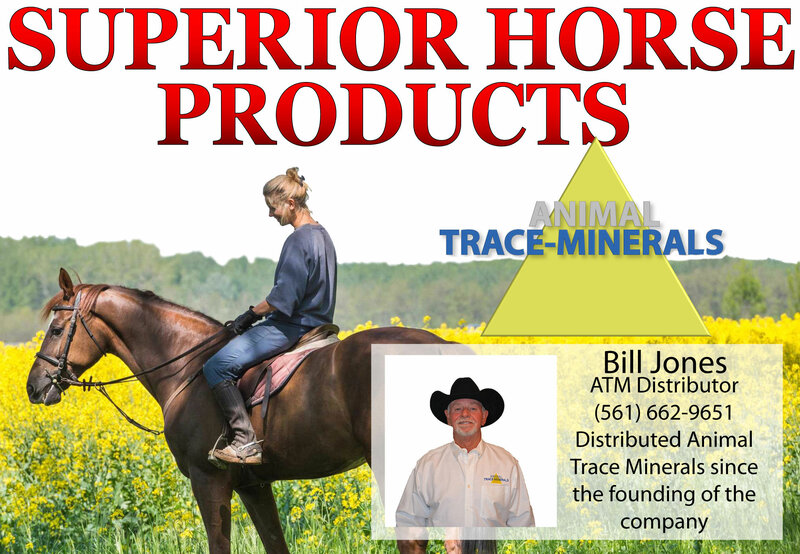 Superior Horse Products is a proud distributor of Animal Trace Minerals and we are dedicated to providing a natural approach to equine healthcare. aids in the prevention of Laminitis and Founder Disease. Extensive studies have been done on our mineral matrix without corporate backing; doing it purely for the love of horses. All of our hard work and dedication paid off when we were awarded a U.S. Patent for our studies on the mineral. This unique, natural formula is the most complete mineral complex ever found. 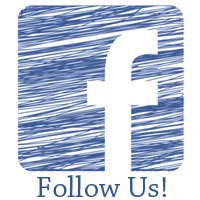 It enables the proper development of your horse’s defense mechanisms and bodily functions. 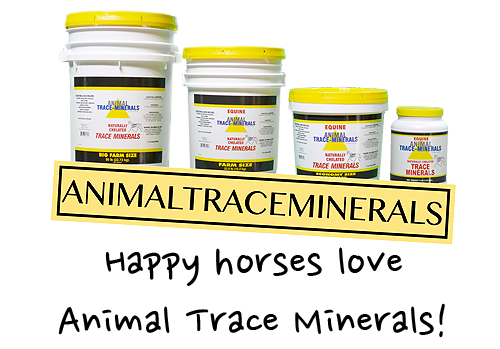 Trace Minerals also provides that “Show Ready” shine you are looking for. This stuff works but don't take our word for it! Read Our US Patent #6,764,692.